Occupations these days have become more complex, yet straight forward at the same time. Simple, yet hard to achieve. But with the help of online assistance, internet and mass media information being so abundant, you can search up for your next job. One occupation has been around ever since people start traveling for fun, leisure and relaxation. And it has not fade out of style and necessity: Travel Agents. So, here you will know how to become a travel agent, especially an online travel agent. Travel Agent is a consultant/manager that plans, manage, and accommodates their customers with their trips, journey, and routes that they will take to the desired location. Started in the 19th Century, Travel Agencies has been growing ever since. And with the help of the Internet and social media, Travel Agents is on high-demand as people from around the globe want to visit more and more places further from their home country. Now, you should start to imagine that you could do all of this online, with no skills, start from the scratch, and get paid as well. 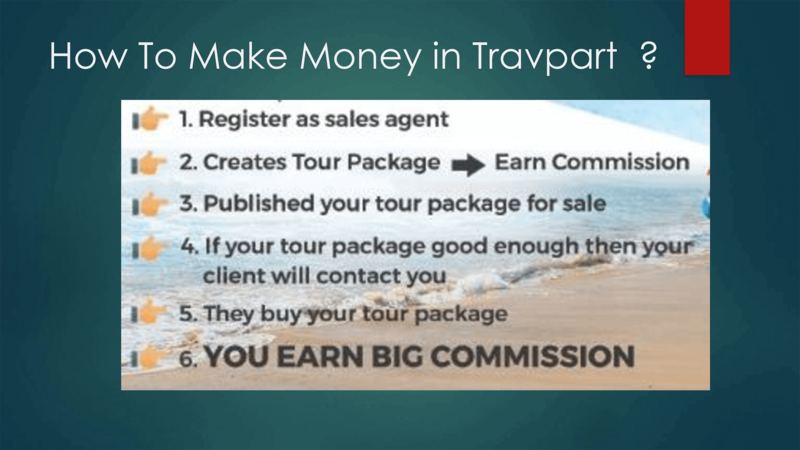 One thing for sure is that Travpart can make it happen for you. 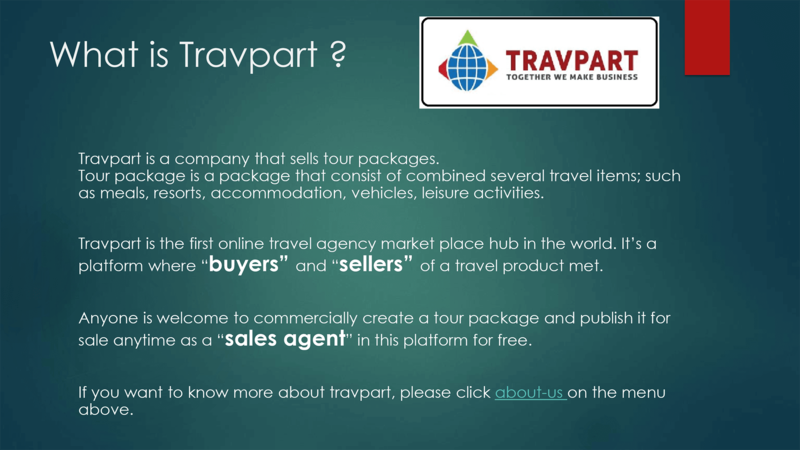 Travpart is an online platform that you can use to start as an online travel agent by selling tour packages in Bali. Bali, Indonesia is one such famous destination for tourists, domestic and international alike. Being a Travel Agent is a very profitable occupation in this part of the country as Bali is the best and most recommended destination on internet in 2017. 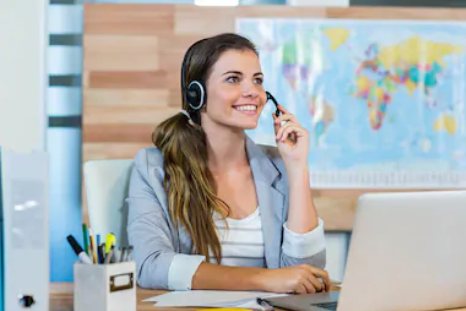 To become a Travel Agent, you should decide whether you want to be in a travel agency’s office or in your own home and freelance. 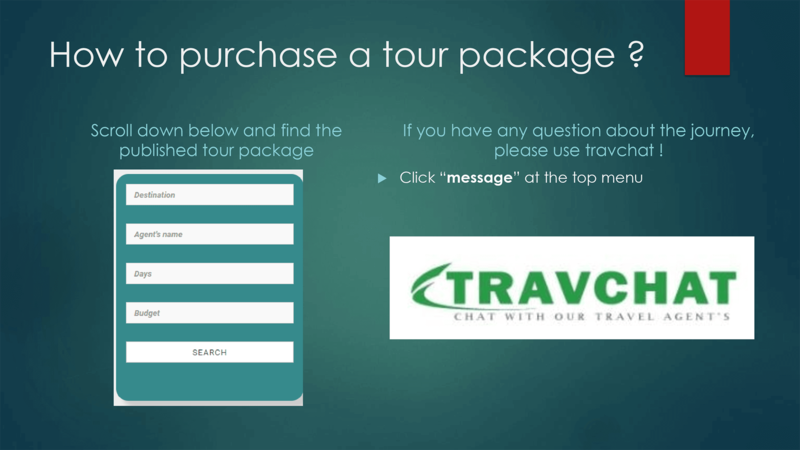 You should contact your local or domestic travel agency such as Travpart and see all of their contacts, or simply apply from their website as an online travel agent. See what position they have to offer and what they can do to provide you with their materials, packages, and promotions that you can use to get customers. After you made contact with the agency, you can go to TourFromBali’s headquarter and offices on their address accordingly to know where you will be working and who are you going to work with. Get to know where this famous location is and what entertainment and accommodation they have to offer for everyone who will be visiting. Learning more of your contacts on location, knowledge of the vicinity and where to eat great meals, a good place to stay and have a time of their life is very important. If sitting away from your home on a desk is not your thing, doing your business at your own desk within your house is a possible occupation because of the advancement of technology, internet, and social media. Promote and advertise their website, packages plans, and recommendations through any means available to you from the comfort of your own home. 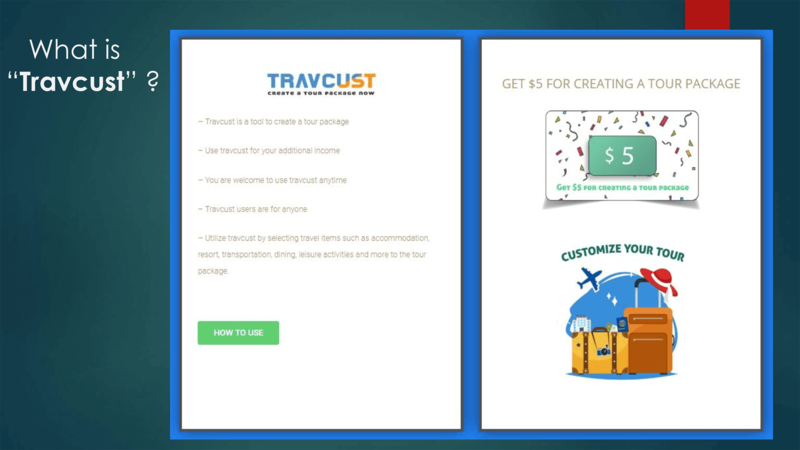 Create a blog, advert accounts on social media, or maybe a YouTube channel that is sponsored by the travel agency to showcase, promote and sell their packages and vacation plans. With enough exposure, you can reel in customers to your desk, screen and subscription and sell them their vacation plans with either a budget plan or a very, very luxurious one. Creating blogs to promote and add more articles for customers to read is also the easier option to be an agent of their company. 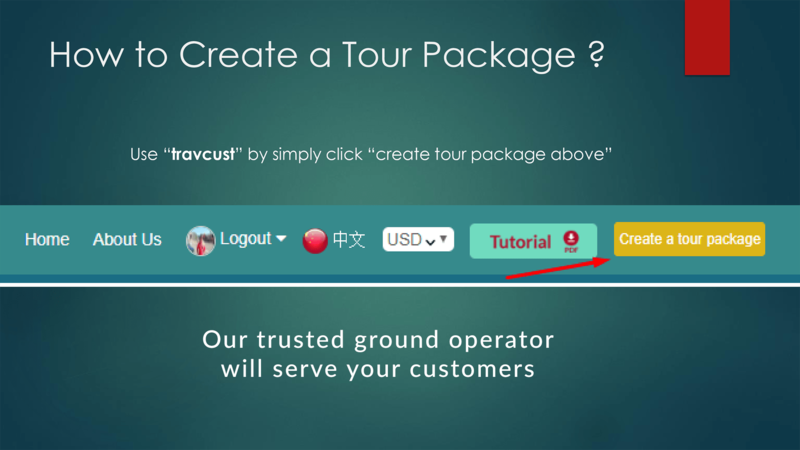 You can visit and contact Travpartor TourFromBali and see what they’ve put into their blogs so you can make your own and submit your commending article to their website. Make several accounts all over the social media platform to reach out to as many people as you can, introduce them to your affiliated travel agency and tell them what they have in store for them that you can sell and manage. And if you can succeed in your transaction, they will surely tell their friends and family about the good things that you and the company can offer for their next vacation. Perhaps if you are a more outspoken and not a camera-shy kind of person, start a YouTube channel and create video blogs and cinematic videos promoting Bali, for example, and the affiliated travel agency that you are working with that has a plethora of plans and packages ready to be sold to the next customer waiting after watching one of your content. When you know how to become a travel agent, then you’ll understand that starting a job as a Travel Agent is not kind of walk in the park, but it is a very rewarding one. You’ll be meeting new faces, new places and travel a lot with the help of a trusty agency at your back and their varieties of packages and options for everyone to choose. But, it’s gonna be a different story when you make it online. Do it all of the stuff from the back of your desk. It’s gonna be a whole new experience for you. Making money online as an online travel agent is a millennial style. Previous Post Previous Post: Travel Deal: 7 Reasons Why You Should Use Travel Agent! Next Post Next Post: ﻿How Do Travel Agents Make Money?